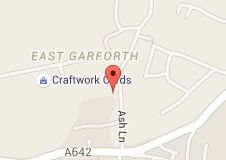 We are an independently female run builders merchants based in Garforth, Leeds. We strive to offer an excellent friendly service to all our customers. 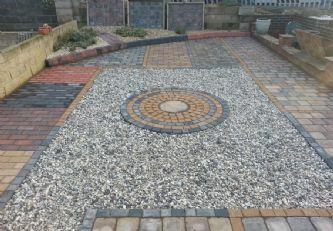 We have been trading since 1982 and are well established in our field. All the photographs displayed on our website are either actual photographs of our premises, or are products we have supplied to customers and they have laid and fitted. We are happy to speak to anyone regarding the products we supply, or if advice is needed on future projects we will try out best to accommodate our customers. We do hold stocks of all our products on the website, but sometimes during the summer months some products become less available due to increased demand - we would recommend ordering a few more days in advance to achieve the required delivery date. We are still building our website, so please keep checking because all products we offer are not yet listed on the site, if you require something you can not see then please give us a call. 01132872242 or email salesenquiries.gbs@gmail.com.